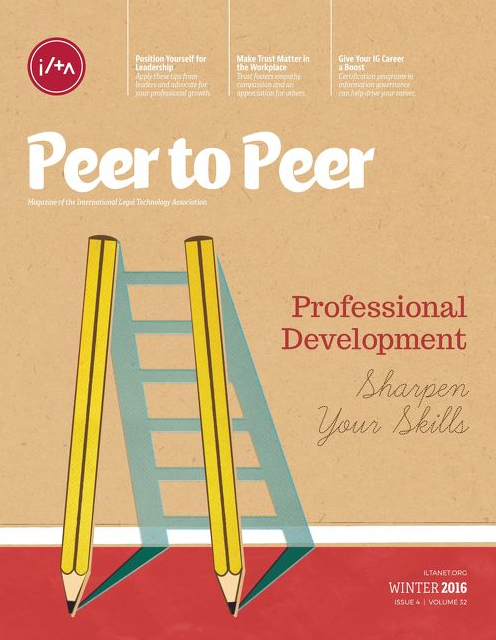 We once again make an appearance in the International Legal Technology Association's Peer to Peer Magazine. This time in the 2016 Winter edition. In the magazine's "Ask the Vendor" department, our Chief Technology Officer Mike Paul answers the question: What skills should technology professionals develop to ensure a successful future in legal? His reponse? Find it on page 28 in Peer to Peer or continue reading. Yesterday, shortly after our CEO Michael Kemps' article was published by the American Bar Association, the Association of Legal Administrators (ALA) released the newest issue of their magazine Legal Management. Michael has an article in it, too! 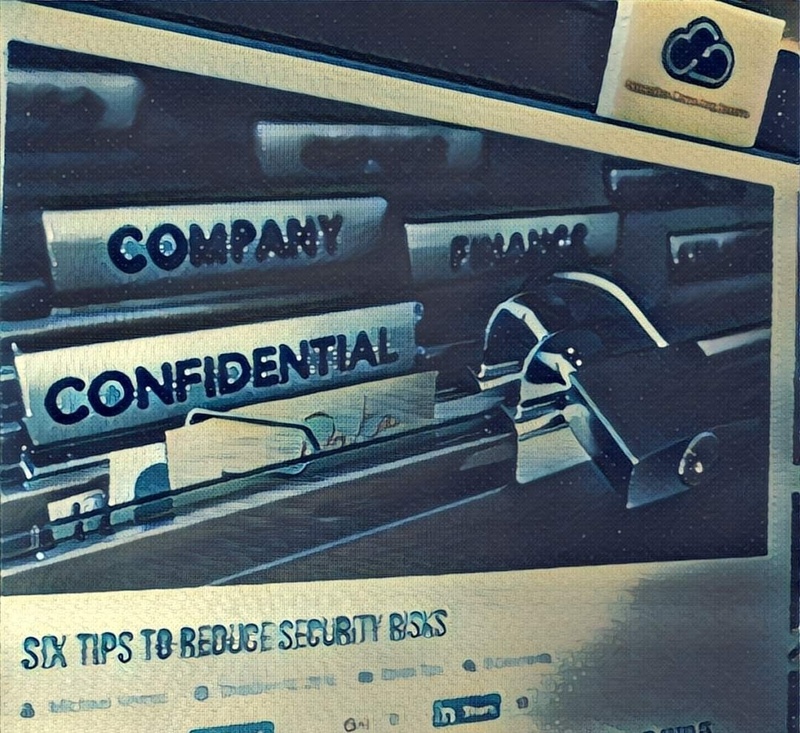 In an article published today in the American Bar Association's Law Technology Today, our CEO Michael Kemps offers six tips to improve your information security before the inevitable client audit.